Decades before Charleston Area Medical Center became the 3rd largest employer in West Virginia, and years before St. Francis joined forces with Thomas Health Systems, numerous hospitals served the residents of Charleston. Here’s a timeline of Charleston’s health care history. Late 1880’s – Charleston General Hospital began in the late 1880s on Elmwood Avenue. In 1904, the hospital moved in front of the Spring Hill Cemetery. 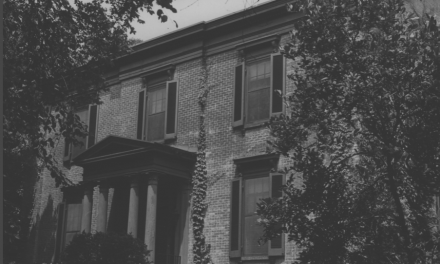 Originally called Thomas Hospital and Sanitarium, it became Charleston General Hospital. In 1924, it moved to a new facility on Brooks Street. Charleston General combined with the well-known Sheltering Arms Hospital in Hansford, WV, an 800-bed facility and nursing school. The nursing school and dormitory were located across the street from the hospital. 1904 – The Barber Sanatorium was constructed on Virginia Street by Dr. Timothy L. Barber Sr., a public health officer and smallpox doctor. In 1909, Dr. Hugh G. Nicholson leased the tiny 20-bed facility, adding a nursing school. In 1912, Dr. George A. MacQueen assumed the lease and changed the name to the Barber Sanatorium and Hospital. 1907– McMillan Hospital Dr. William A. McMillan developed his hospital in a frame house at the corner of Elmwood Avenue and Morris Street. McMillan Hospital was soon moved two blocks south into a modern structure. In 1971, McMillan became a part of Charleston General Hospital, and its buildings demolished in 1976. 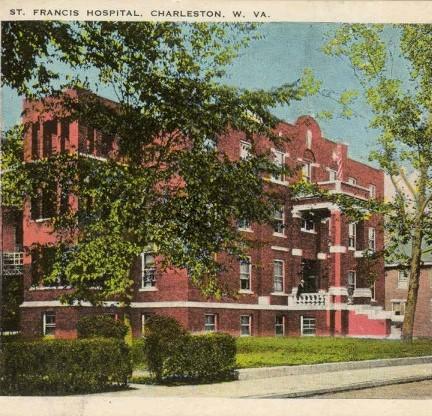 1914 – St. Francis Hospital was founded by a WV Roman Catholic bishop. The Laidley estate on Laidley Street was purchased and renovations to create a hospital began. Franciscan Sisters from New York managed the hospital, which opened January 15, 1914, with about 30 beds. A larger hospital was built, opening on January 24, 1917, with 71 beds, operating rooms, x-ray machines, laboratories, and a chapel. St. Francis Nursing School was opened in 1915 and graduated hundreds of nurses until its closing in 1961. After many renovations, additions, and the removal of the 1917 building, St. Francis grew into a medical complex offering hospital services and clinics. After changing owners three times, the hospital is owned by Thomas Health Systems. 1921 – Mountain State Hospital was founded by local physicians, a pharmacist, and the state attorney general who purchased a residence on Virginia Street. The 120-bed hospital had two operating rooms, a delivery room, and a nursing school. Mountain State merged with Charleston Memorial Hospital in 1969 and closed in 1971. It was used as a nursing home before closing in 1999. In 2005, the property was purchased by Eye and Ear Clinic and demolished for a parking lot. 1923 – Staats Hospital converted the second and third floor of a 4-story west side building into a 67-bed hospital. Staats took over the entire building in 1935. The hospital continued to serve the West Side and surrounding areas until the hospital closed in the early 1980s when St. Francis Hospital opened the St. Francis West Health Care facility and offices. 1925 – Kanawha Valley Hospital – The Barber Sanatorium and Hospital merged with nearby Grace Hospital and incorporated as Kanawha Valley Hospital and Sanatorium. 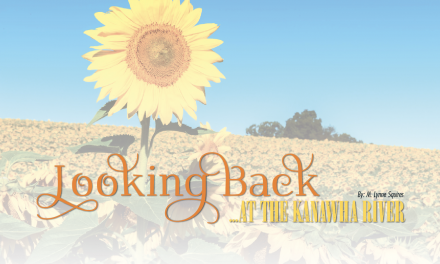 In 1925, a new corporation, Kanawha Valley Hospital, bought the facility and a nursing school added. 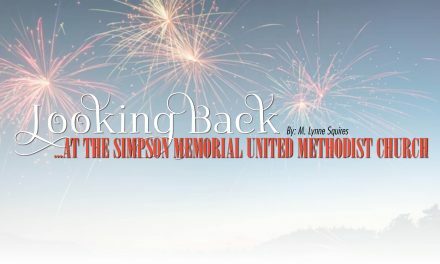 In 1959, it was sold to Kanawha Valley Memorial Hospital, a nonprofit corporation. Existing at the original Virginia Street site until 1982, it moved to a new 170-bed facility on Pennsylvania Avenue. The hospital merged with Charleston Area Medical Center in 1986. In June 1988, the hospital became Women and Children’s Hospital. 1951 – Charleston Memorial Hospital built as a 129-bed facility, but by 1974, the original plan of 440 beds and 58 bassinets was complete. It was constructed on the site of a former golf course in Kanawha City. Consolidation of two rivals, Charleston General and Charleston Memorial, was urged by physicians and staff. On January 1, 1972, Charleston Area Medical Center was born. 1955 – Highland Hospital – Founded by local doctors, Highland Hospital offered behavioral health treatment for children, adolescents, and adults from all 55 counties in West Virginia. Services offered included psychiatric inpatient and outpatient treatment, detox and substance abuse treatment, and primary care. 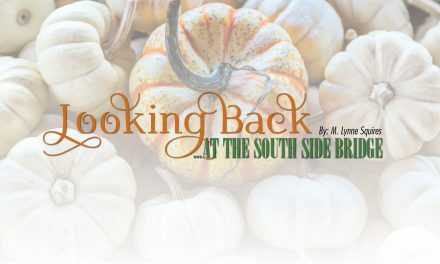 Squires’ new book Look Back at Charleston is a compilation of 24 essays and color photos from her column and is available on Amazon. 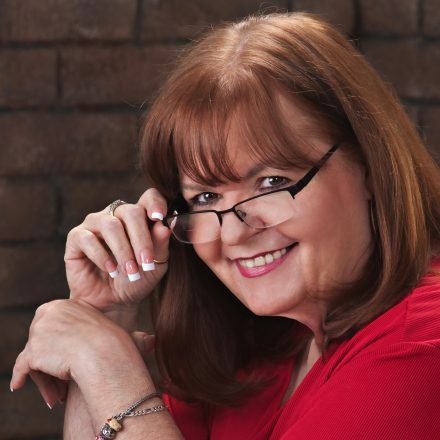 Visit www.mlynne.com. Next month, Looking Back explores the history of the Elm Grove house. Join us to learn what the home is known as today. 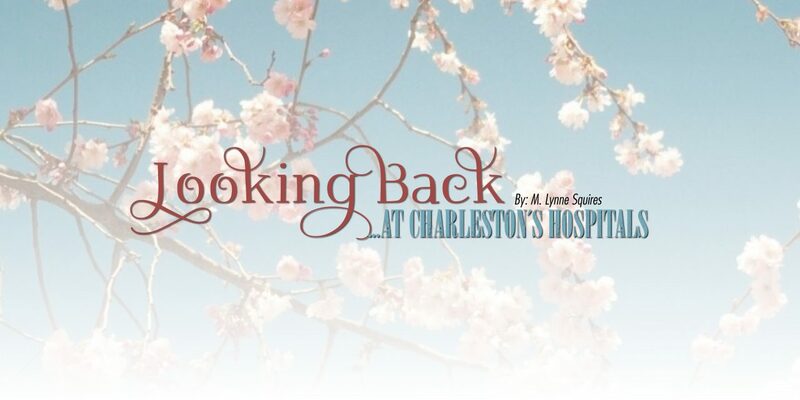 Email your responses about at Charleston Hospitals, or requests for locations you’d like Looking Back to visit to thewriter@mlynne.com.